We work hard to protect what is important to you. is to protect your buisness, home, car, property and investments. We stress and worry so you dont have to. At Knight Hawk Security, we feel that with our professionally trained officers and latest feilds of hi tech equipment there is no job we cant handle. 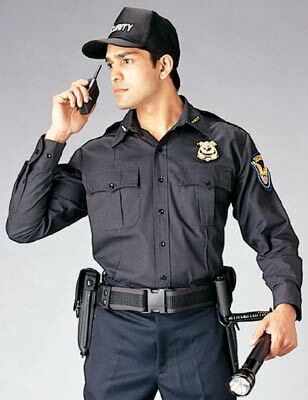 We are ready and willing to take care of all of your security needs. We are located in Danville, Kentucky and have been serving Danville and the surrounding communities since 2004 and we have over 20 years of experience in law enforcement and security field. All of our resources to help protect and secure what's important to you.